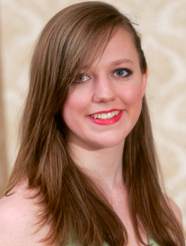 Tarra K. Frawley of Newfoundland, NJ, who plans to attend Temple University to study Biology and is considering a career in the medical field. Tarra has served as an Alpine and National Ski Patrol volunteer and also as a Historic Site Interpreter volunteer for Fosterfields Historic Park. She attended the NSP Eastern Division Adult Patroller Event at Jiminy Peak, demonstrating her skills and receiving recognition in events such as Outdoor Emergency Care & Patient Assessment. She is the daughter of Thomas J. Frawley Jr., who is employed with Landmarker Geospatial LLC. 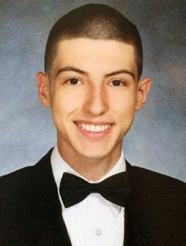 Christopher Eugenio of Perth Amboy graduated from Saint Joseph High School, Metuchen, and will attend NJ Institute of Technology to study civil engineering. Christopher performed community service for Justice Worx, where he helped poverty-stricken members of a community in West Virginia build wheelchair ramps, porches and paint and perform small repairs to homes. He also volunteered as a summer camp counselor at the Perth Amboy Center for the Arts, working with children ages 6 to 12. After graduating college, Chris’ goal is to become a lead engineer. 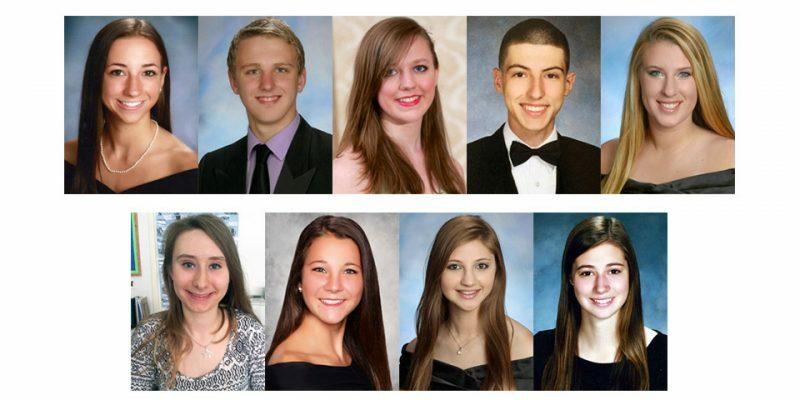 He is the son of Rui P. Eugenio, who is employed with Berto Construction, Inc.
Taylor Barrett of Readington, N.J., graduated from Hunterdon Central Regional High School and will attend The College of New Jersey to major in Engineering. 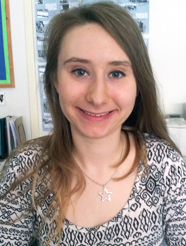 During her high school years she served as a volunteer for the Girl Scouts of America’s Hunterdon Outreach Program. She is the daughter of Glenn Barrett, who is employed with American Pile & Foundation LLC. Taylor led her high school field hockey team to two Sectional Championship titles. Outside of school, she has volunteered for the Readington Recreational Field Hockey Team. Over the past 13 Years, Taylor has dedicated countless hours volunteering as a Girl Scout. Her efforts as a volunteer with the Good News Home in Flemington, a program that helps rehabilitate women associated with substance abuse, cumulated in being awarded the President’s Volunteer Service Award. 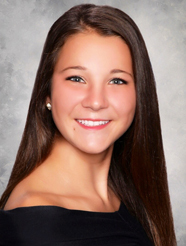 Madeleine Modugno of Basking Ridge graduated from Ridge High School and plans to attend Rutgers University in the fall to study engineering, with the long-term goal of using her knowledge and skills to help others. During high school, Madeline was a varsity member of the Ridge High School Soccer team and volunteered in programs that teach soccer to children with special needs. Outside of school, Madeleine is a member of the Liberty Corner Fire Company, where she plans to continue her work while in college. Madeleine is the granddaughter of the late Emil Modugno, who was a 40-year member of Local 825. 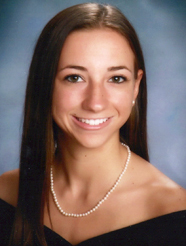 Elizabeth Mathews of Denville graduated from Morris Knolls High School and will attend George Mason University to study history, with a career goal of working in the field of law. During her high school years, Elizabeth volunteered in community service works, including with the Girl Scouts of America for 12 years and the NJ Foundation for the Blind. She is the current captain of the Morris Knolls Color Guard, leading her team to 2 State, 2 National and 4 Yamaha Championships. She is the daughter of Roland W. Mathews, employed with Mountain View Layout. 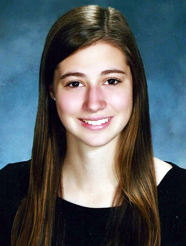 Stephanie Harvey of Berlin, NJ, is a graduate of Eastern Regional High School, Voorhees. She plans to attend Penn State, Brandywine Campus, to study Communications Sciences & Disorders and ultimately work in the field of Speech Language Pathology. During high school, she volunteered at the Voorhees Pediatric Facility and with SPEAK. It was through the non-profit organization, SPEAK, that she found her true passion and proudest achievement: helping special needs children through Arts & Sports and what ultimately lead her to choose Speech-Language Pathology as her major. She is the daughter of Kevin R. Harvey of L&N Equipment Company. 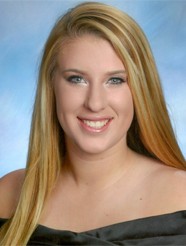 Taylor Grovesof Millville, NJ, graduated from Millville High School and will attend Rowan University. Planning to study civil engineering, her career goal is to work in the field of structural engineering. During high school, she volunteered for “Jump Rope for Heart” and the “Coaches vs Cancer” Baseball Tournament. Taylor won the Union Appreciation Award for the essay she wrote on what being brought up in a union family has meant to her. She is the daughter of Donald Groves Jr, who is employed with C. Abbonizio Contractors, Inc.
James M. Singewald of Succasunna, graduated Roxbury High School and will attend Montclair State University to major in Athletic Training. His career goal is to work at colleges and assist the athletes. During high school, James served as an assistant coach at the YMCA, teaching swim lessons to those who were 8 years old and younger. 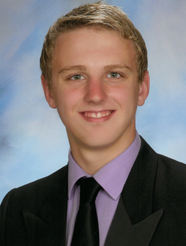 He is the son of Local 825 member James A. Singewald, who is employed with Penn Jersey Machinery. 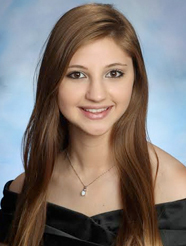 Marilyn Widman of Hopewell, NJ, graduated from Hopewell Valley Central High School, planning to attend the College of New Jersey, where she will major in Technical Education. Her goal is to work in the STEM field (science, technology, engineering, and math) and later to teach high school. Marilyn’s service activities involved her volunteering as a dance and poetry instructor over a five-year period at Hopewell Elementary School, accumulating more than 40 hours of service work. She intends to continue this effort during college. She served as president, secretary and public relations officers for her high school’s K.E.Y. Club and also on the Student Council and Spectrum club. Marilyn is the daughter of Carl Widman. A short essay ) that discusses the applicant’s aspirations and how union values have influenced his/her life choices. This Scholarship Program is administered by a team of educators from Rutgers University, heady by Dr. Tracy Chang, with assistance by Carla A. Katz, Esq., Acting Director of Labor Education & Research Now (LEARN).